It’s obvious the subjects in the photo series Metamorfoza are not quite…right. But they’re not as off as you’d think, considering the methods employed by Ino Zeljak, the Zagreb-based student behind the project. 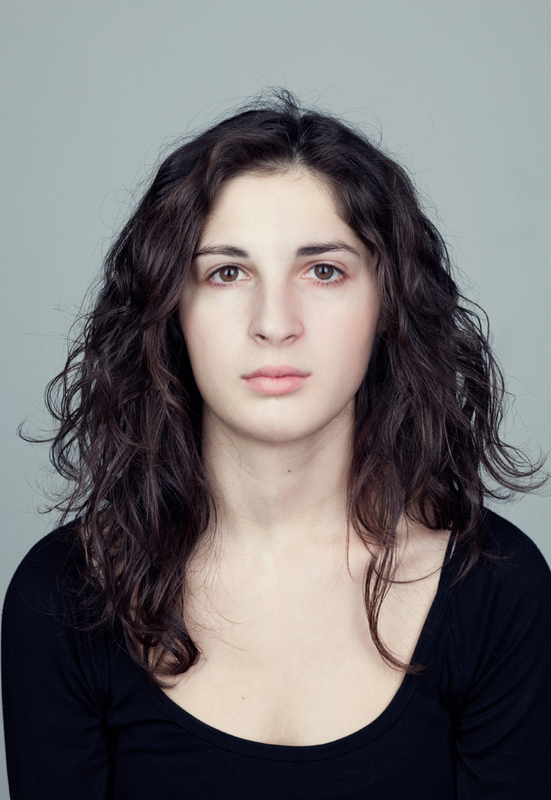 Using Photoshop, Zeljak merged portraits of two different people shot in similar lighting conditions. To do so, he overlapped the images, often duplicating one person’s hair and clothing to share between the two. Some of the pairs were genetically related, others were strangers.